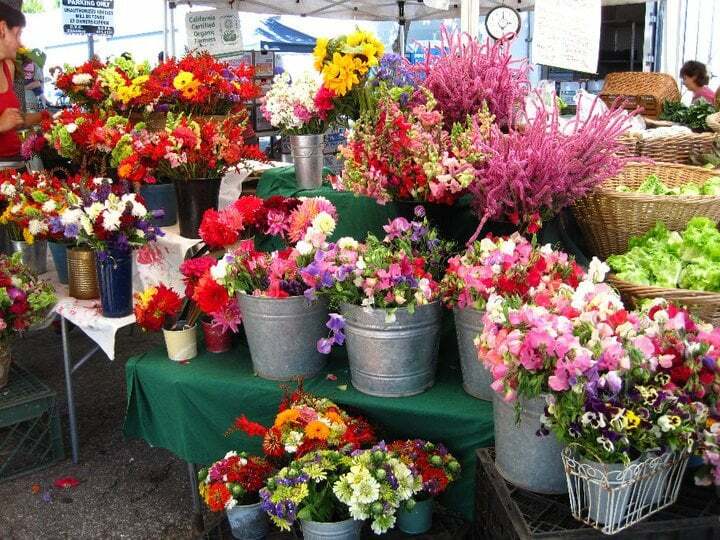 For over 25 years, The Santa Cruz Farmers' Market has showcased the very best in regional organic produce, pasture-raised meats, eggs and dairy, sustainably-harvested seafoods and artisan-made goods. 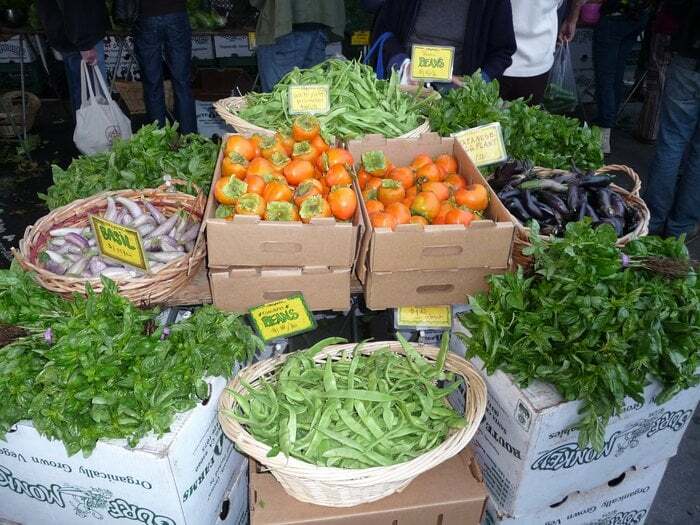 Purchasing your food through the area’s farmers’ markets ensures that you are getting the freshest, healthiest and tastiest foods while supporting local jobs, increasing local spending and promoting the region’s strong farming tradition. What’s good for you is good for your community! 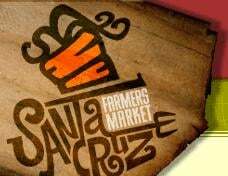 Please visit www.santacruzfarmersmarket.org/ for further information.